Looking to add a cool T-shirt to your collection? 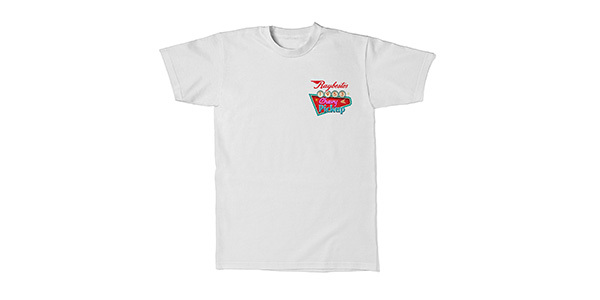 Raybestos is giving away 50 limited-edition Raybestos 1953 Chevy pickup T-shirts now through April 18. Each week for 10 weeks, Raybestos will announce five randomly selected winners of a free XL T-shirt featuring the iconic 1953 Raybestos Chevy on its Facebook page. To enter for a chance to win one of the t-shirts, visit www.facebook.com/RaybestosBrandBrakes and click on the T-shirt contest tab.